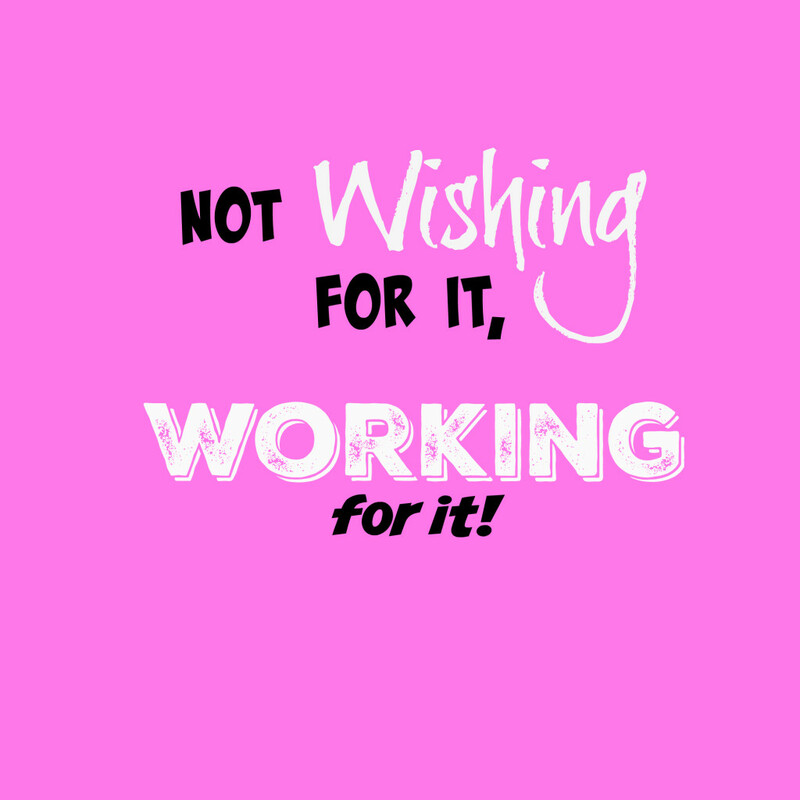 Not WISHING for it..WORKING for it! This week, I spent some time giving back. I’m in an online breast cancer support group called Booby Buddies. Sadly, there are over 700 of us. I visited one gal who is on her third chemotherapy treatment. She ended up in the ICU this week due to an infection in her reconstruction. This is just one of the many challenges we cancer patients face. I wanted to offer her emotional support as she’s new to Arizona and attends my church. She has a long road ahead of her so if you’re a believer in prayer, my friend Colleen needs them. Please say a prayer for Colleen this week. 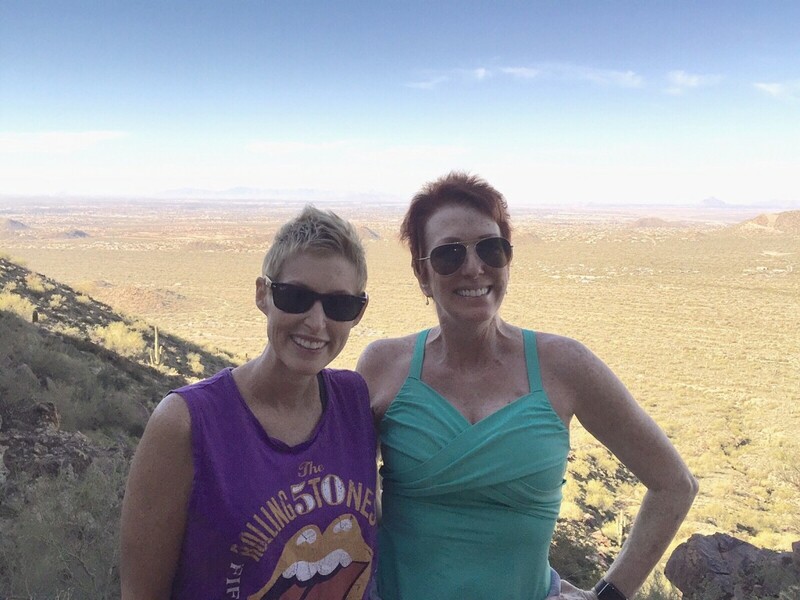 Another one of my booby buddies, Heather, who just completed her chemo and radiation, invited me to hike Usery Mountain Trail up to Wind Cave. This is a beautiful desert hike where along the way you can see the valley. I’ve hiked this trail a handful of times in my life with my family. Some days, I barely made it. Along the trail we saw a t-shirt that said; “Not wishing for it, working for it”. The best part was I got to meet Heather in person; a mom, with young girls, battling the breast cancer beast. My attraction to Heather is that she always seemed to be working on it, not wishing for it. I love that we finally got to meet in person, hear a little of her story and talk about how cancer has changed her life for the better. I also met with my friends, Lucy, Karen, Gerald, Francisco, and Robert the leaders of my company, Valley Sleep Center. I’m thankful for cancer because for the first time in my life I actually get to be the President of this corporation. This is something I always wished for but in reality, didn’t work for. One year ago, I thought that I needed to be the General Manager. Well, God sure shut that door fast! 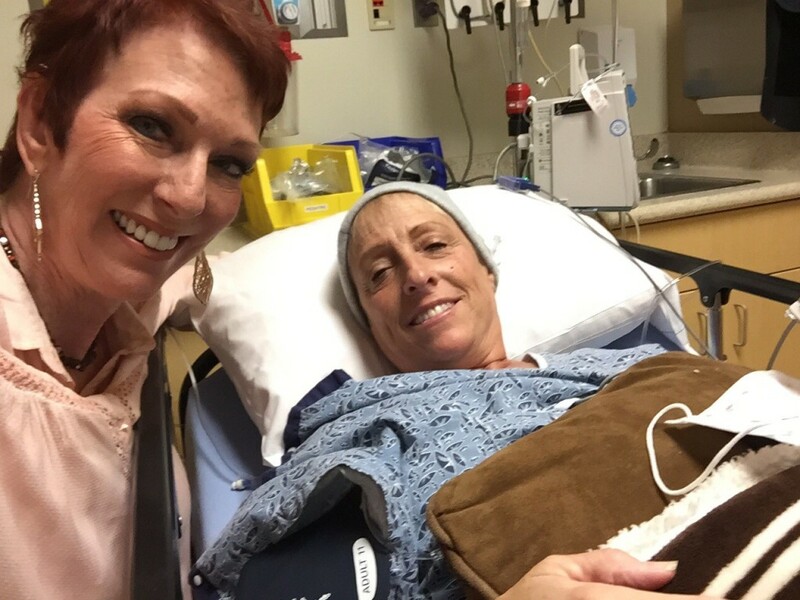 Due to my second cancer diagnosis, I had to allow and inspire my friends to lead. Valley Sleep Center was just an idea of mine. Now with the help of my husband Glenn, the leadership of my friends, whom I mentioned above, and 70 others, we are changing lives daily. 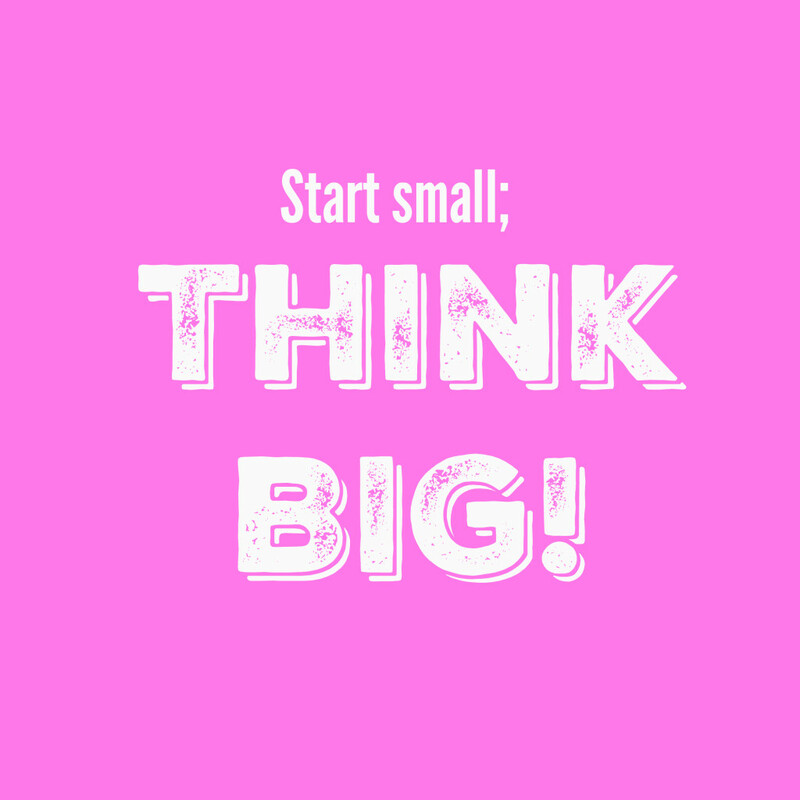 As I continue my battle, I’d like to thank you for your continued encouragement and I love hearing from you.